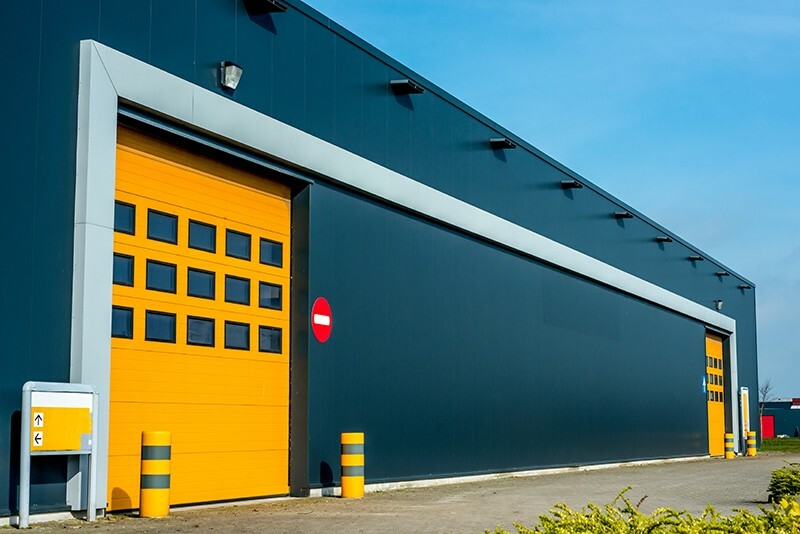 At Colorado Overhead Door Company we offer high-quality commercial garage doors, for heavy-duty industrial purposes and lighter duty industrial purposes. 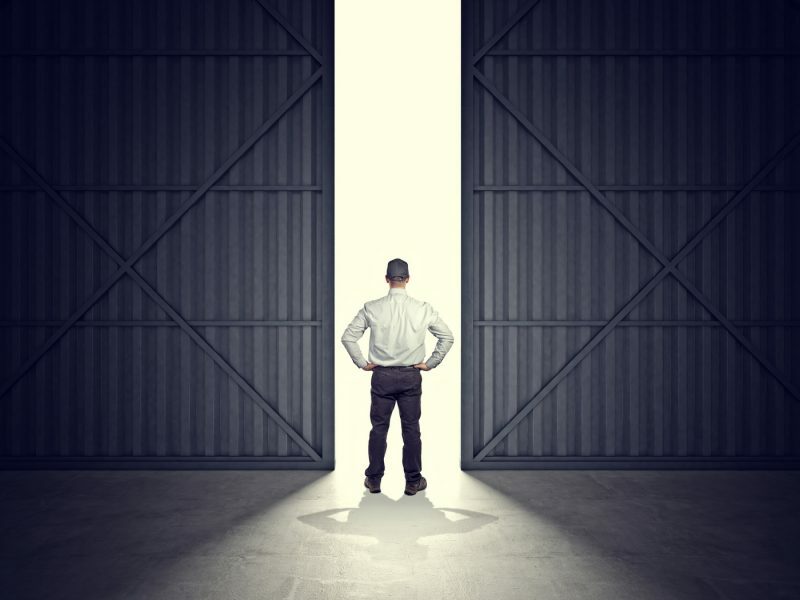 We pride ourselves in being Denver’s commercial door experts, delivering the highest standards of customer service and a wide range of commercial garage door services, including world-class garage door replacement services. In other words, our professional garage door technicians, can help you repair and replace nearly any type of garage door. 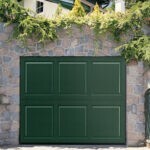 We are also proud of being an Amarr master dealer, considered to be one of the leading designers and manufacturers of garage doors for all types of businesses. So if you need commercial garage doors for your warehouse, retail stores, commercial building, or shopping mall, then we have you covered with premium quality Amarr doors. Now that you know about our exceptional commercial garage door services, contact us today. Let our team of expert garage door technicians help you whenever you need to update or replace your garage door in Colorado. Together we will help you determine which options are best for you. Or browse our website and learn more about us and our high-quality work and products, providing garage door replacement and repair for the entire Front Range. 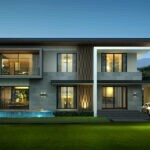 In the last three decades, we are widely known for our high-level workmanship.